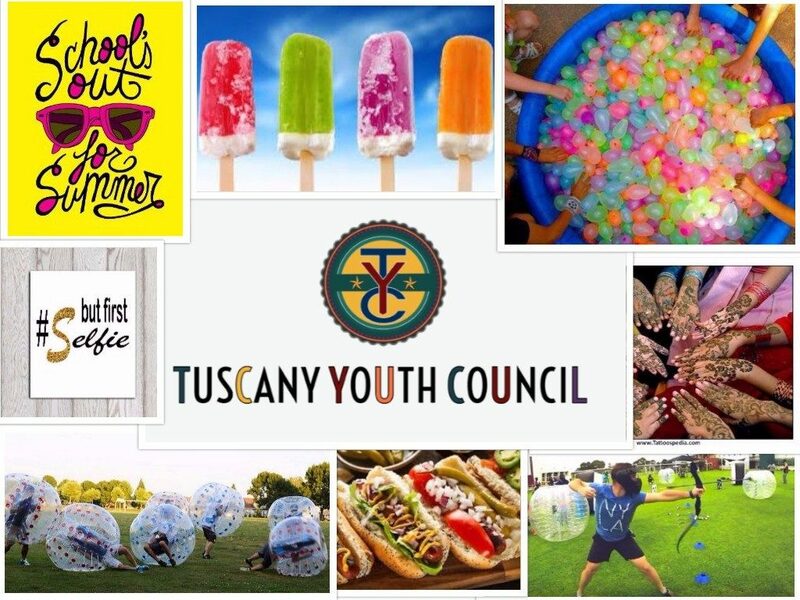 The Tusc any Youth Council is open to all youth in Tuscany from ages 12 through 17. The Tuscany Youth Council is a part of the Tuscany Community Association. 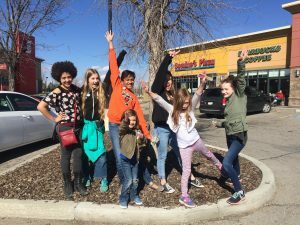 This youth lead council was founded in 2014, as a means to activate the community youth through various events and initiatives that would serve as a benefit for both the youth and the community. It is also meant to provide leadership and mentorship opportunities for high school students who are looking to obtain life and job experience while giving back to the community of Tuscany. We are having a “School’s Out Celebration” for our Tuscany Youth (Grades 6 to 12) on Sat. June 24th from 1pm to 4pm!!! It will be taking place at the bottom of the fields leading South from Tuscany School just beside our Community Gardens and will boast plenty of activities for you to enjoy with your friends! Make sure you sign up for this event so that we know how many kids to expect. Hot Dogs and snacks will be provided for pre-registered youth. Photos will be taken on site for publication purposes. If you do not want your photo taken please advise at the registration booth.